I love this quote. Being alive is magic in itself. Hope you have enjoyed your day! 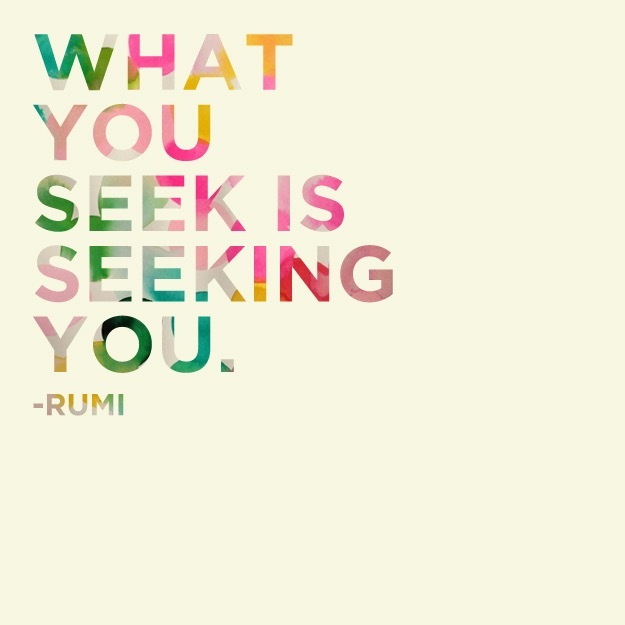 Go find what you are looking for. Xo! Happy Thursday! In my college years, I began watching an MTV show called The Challenge. One person on the show shined above the rest and instantly became my favorite to watch. That special person was Diem Brown. She battled cancer 3 times in a decade, sharing her experiences as an open book on air. She was as tough as nails, and as sweet as sugar. Her positive, bubbly attitude and will to live was contagious. So when I heard of her passing back in November, my heart broke. When someone you don’t even know can have such a profound impact on the way you view life, they truly are extraordinary. I have and always will admire your strength and inner beauty, Diem. 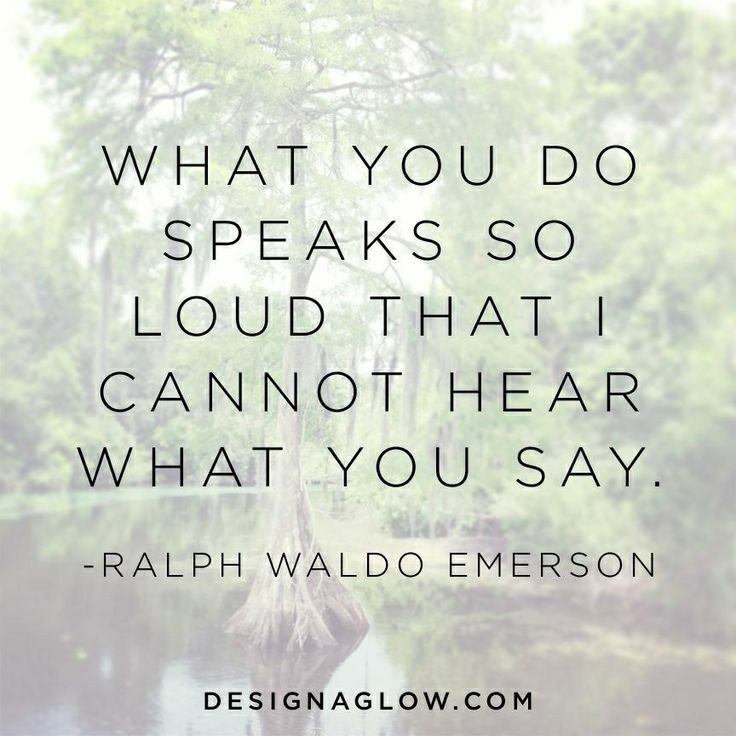 Remember, actions speak louder than words ever will.